The new rules have effect from 1 April 2019 where a taxpayer has a ‘prescribed accounting period’ which begins on that date, and otherwise from the first day of a taxpayer’s first prescribed accounting period beginning after 1 April 2019.
receiving, via the API platform, information from HMRC to ascertain compliance. It is as yet unclear what this means, but it may relate to HMRC’s ability to send compliance prompts and nudges. which satisfy HMRC that for reasons of disability, age, remoteness of location or any other reason, it is not reasonably practicable for them to make a return using an electronic return system. The rules will provide a right of appeal if HMRC refuse exemption. As well as keeping digital records, businesses will have to preserve them in digital form. They will have to preserve digital records in functional compatible software for up to six years. Where a business deregisters for VAT, it will have to preserve records for up to six years. Businesses to which MTD no longer applies will not have to maintain ongoing records in digital format. The following data will be kept digitally. Adjustments made, corrections of errors in calculating VAT payable in previous periods, and any other adjustments made as required by VAT rules (such as retail scheme annual adjustments or partial exemption annual adjustments). Here however, it is only the total of each adjustment that needs to be kept digitally – not the underlying calculations. 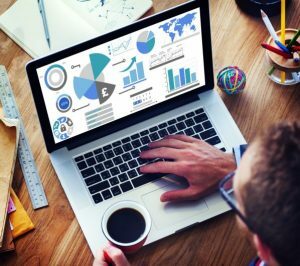 Where HMRC are satisfied that keeping and retaining the specified information for each transaction is ‘likely to be impossible, impractical or unduly onerous,’ they can vary the detail required to be kept electronically. Retail scheme users will be allowed to record electronically sales transaction data based on daily gross takings, rather than recording details per sale. Flat rate scheme users will need to record the relevant information in a digital form but the extent of the records will mirror current record keeping requirements. There will be a minimum of nine boxes to complete the return. The information on the return will ‘be generated by pulling information from the digital records’ – a hands-free process. There is also provision for businesses to make voluntary ‘periodic updates’ – in other words, for them to supply information outside the VAT return cycle. Change is hinted at by provisions for submitting additional supplementary information, which would also be ‘pulled’ from the digital records. The procedure here will broadly be the same as at present with regard to amending VAT accounting records. 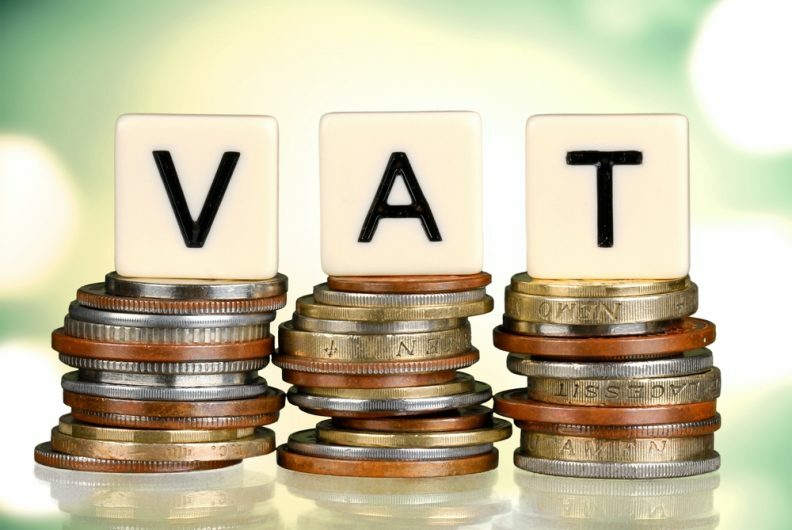 Corrections to VAT returns already submitted will be made as at present, with non-deliberate errors below the reporting threshold adjusted on the next VAT return, (if within the four year time limit) and other errors reported through VAT652. Here too change may be on the way. 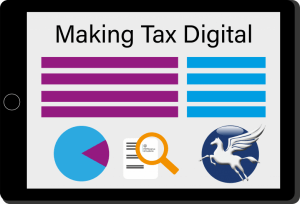 However, HMRC are exploring the provision of electronic/digital submission of VAT652; at this stage on a non-mandatory basis.